This year, 76,000 people in Fairfax County will be food insecure. This means that they will have limited or uncertain access to food, though they live in one of the nation’s wealthiest counties. Meanwhile, Fairfax County police will issue an estimated 133,000 traffic citations. Many of these citations are parking tickets. If, even for a week or month, each ticket could be paid with 10 cans of food, one person’s inconvenience could become meals for their neighbors in need. Cincinnati, Albany, Tallahassee, and Savannah – among other cities – have adopted versions of this program and seen remarkable success. The revenue from all tickets issued in Fairfax County in one year amounts to less than 0.0082% of the county’s total revenue. A food for tickets program would have minimal impact on the county budget and tremendous impact on Fairfax residents in need. People who do not have outstanding tickets but still want to drop off canned goods are encouraged to do so, and people with outstanding tickets are still permitted to make a monetary payment if they choose. In this season of giving, you have the opportunity to turn each parking ticket into the opportunity for someone to help feed the hungry. 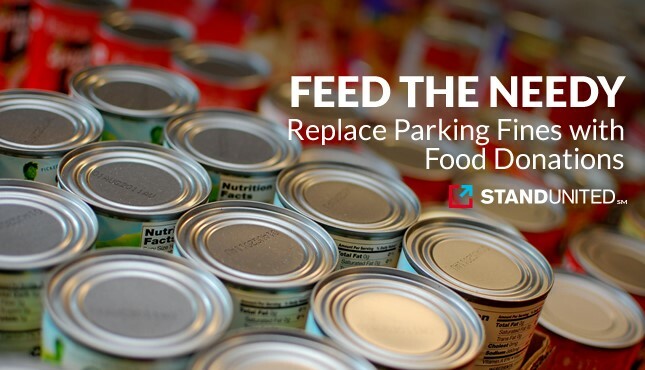 We propose that you designate a week or more during the holiday season when a person can waive one parking ticket fee by donating 10 cans of food at a police station. 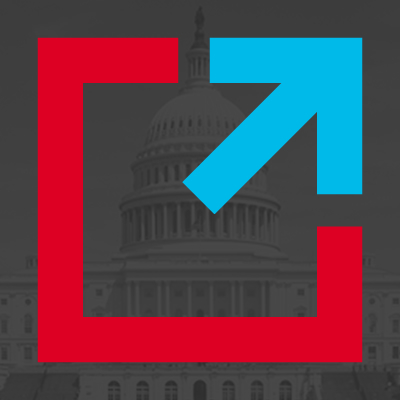 StandUnited’s parent company, Intermarkets, will match all donations up to $5,000.